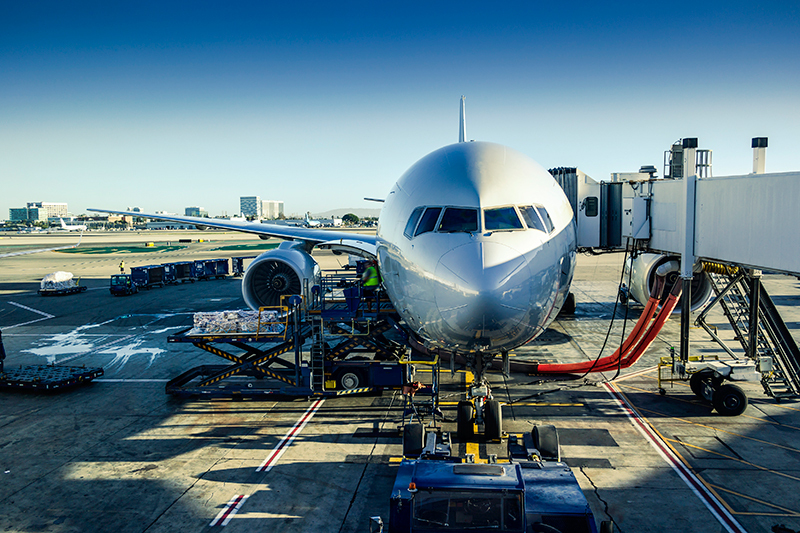 Aircraft delays cost airlines millions of dollars annually while creating a need for extra gates and ground personnel at airports. With QT Technologies’ Fuel Ticket Automation solution, our customers are taking a bite out of those delays. Through innovative technology that delivers real-time information, the QT solution offers fuelers an unparalleled level of efficiency and accuracy. Save Time. Ensures fuelers are fully utilized and not chasing paper tickets or updates. Saves 10 minutes per flight over the day which can add up to 1.5 hours of more productivity. Save Money. The average overfill is more than 340+ lb of excess weight per flight. Using QT’s precision fueling platform, overfill scenarios are eliminated and our clients save on average of 50+ gallons of fuel per flight. Eliminate Delays. Fueling delays are avoidable. Ensure fuelers have accurate, timely info and prevent over fueling/misfueling and maximize fueler efficiency.